Adaptive Sports Awareness (ASA) is a non-profit founded in 2015 by 15 year-old Owen Anketell, with the mission of cultivating interest in the incredibly valuable concept of adaptive sports. 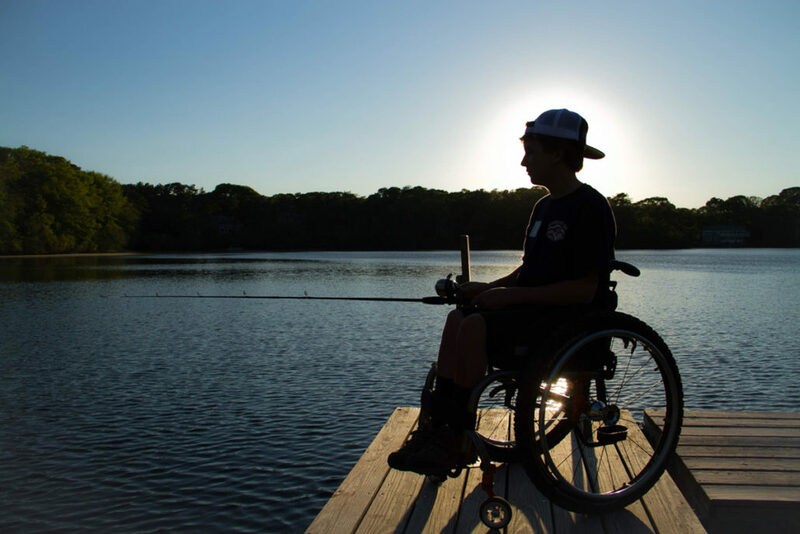 Owen’s Ride will be the first event for ASA, an organization that fosters, supports and promotes opportunities in adaptive programs for members of the disabled community. For Owen, this venture is a chance to educate and bring awareness to the cause while also inspiring confidence to those who have not yet experienced the irreplaceable freedoms adaptive sports has to offer.